With all of that said, I very much appreciated the tangled up time shift of Ghost Time (the chapters are identified based on their distance from the disappearance of Thea's boyfriend) and the close first-person point-of-view that means the reader is often as in the dark as the narrator is about what's exactly happening. 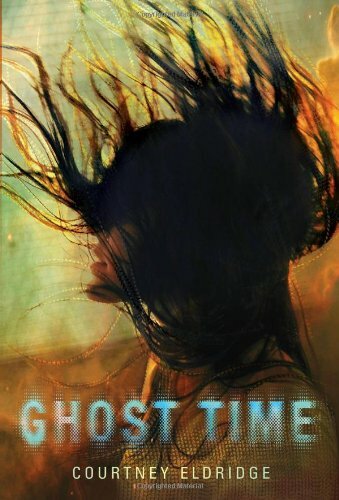 I also enjoyed that Ghost Time is the definition of a genre-bending novel. I can't even begin to say what genre it fits into, except to say it's definitely weird. Unlike Ghost Time, Alaska is fairly straightforward in its narrative. 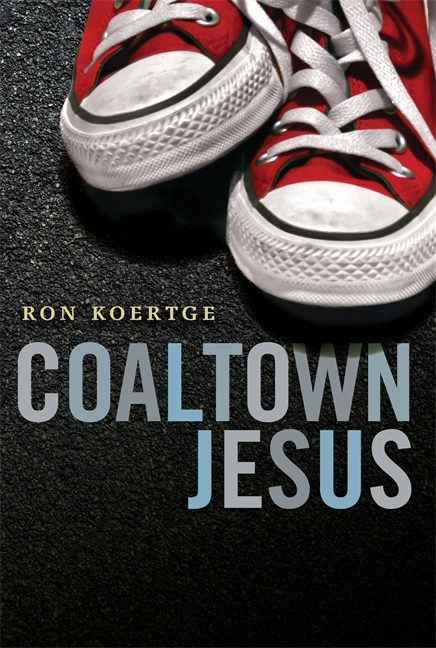 Instead, its weirdness stands out through the writing, which is also that fractured prose form shared with Coaltown Jesus--plus there are no capital letters, which sounds weird, and I would normally hate, but it actually works. In Alaska, an Australian teen follows her sister to Alaska, which is mysterious and exotic to her. The quiet, the wildness, it's all new and different and exciting. The story is told in brief snippets of dialogue and tiny scenes, almost like a play. It's weird, yes, but it's also effectively evocative in a way I'd not experienced previously. Carolee Dean's paranormal novel in verse includes the following: a random screenplay, a rap about Poe's the Raven AND Tupac, ghosts. It also deals with some weighty issues (bullying and harassment, namely), but the odd, though effective, form is what stuck with me long after I finished reading Forget Me Not. I recommended this book to Matt in our old Book Matchmaker series (someday I will revive that series, but in a different way--those posts were incredibly labor-intensive), and my comments from back then still stand: this is a crazyass series and it makes no sense, but it's fabulous. Dinosaurs dressed as humans are strung out on basil and walk among. It's weird. Chuck Wendig is the undisputed King of Weird, right? Read Laura's review of Blackbirds from last year if you need evidence. Let's pretend the final season of Lost never happened, all right? Excepting that hot mess, Lost is probably my favorite television example of the weird vibe I love (sorry Twin Peaks). Embarrassingly, I didn't become a Lost junkie until somewhere around the fourth season, when a friend of mine and I both binge-watched the show, comparing notes nearly daily. Smoke monsters, creepy hatches and mysterious airplanes, oh my! All right, there are some of my go-to recommendations for anyone looking for something weird. I'd love your suggestions, whether it be books, television or movies (and here's where I realize that Mulholland Drive is woefully absent from this list).